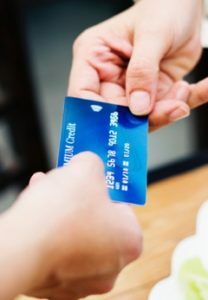 In this article, we’ll learn about what defines merchant services, how in-store services differ to online services and how to find the best deal. In this article, we’ll learn about what a mechant account is, how they work and how you apply for one. 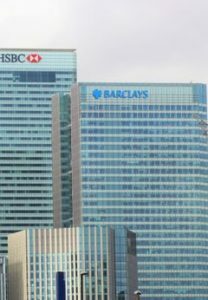 In this review, I’ll give you a brief overview of Barclays before evaluating its products, pricing and service. Let’s get started. 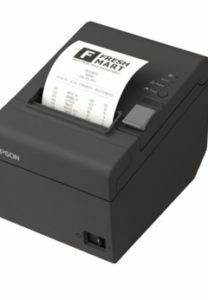 If you buy through iZettle, there are four different printers to choose from. If you’re happy buying from a third-party merchant, there are another five. Something I’m often asked off the back of this is, “Do card readers need WiFi?” The short answer is no your card reader doesn’t need WiFi. Contactless payments really took over when fast food retailers and the tube in London rolled out contactless-enabled terminals. But how does it work? 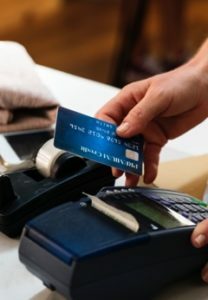 In this guide, I’ll cover different types of PDQs, accepted payments, costs and purchase options. 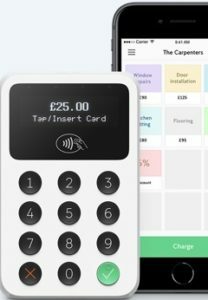 2019 iZettle vs Square: Which one should I use? 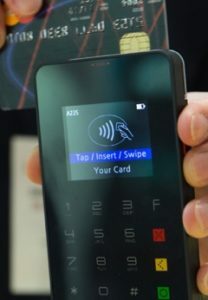 Square was the first company to develop a credit card reader that works in conjunction with a mobile device. But how does it perform against iZettle? 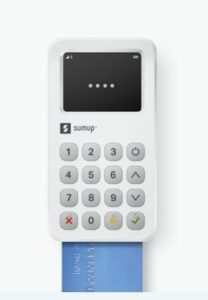 2019 SumUp vs iZettle: Which one should I use? 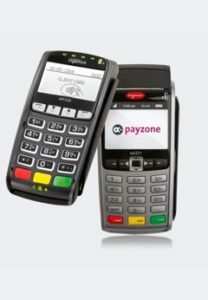 Thousands of small to medium-sized businesses across the UK use card readers over traditional rented card machine. But should you go with SumUp or iZettle?